CT: You ground your thoughts on racial reconciliation in Reformed theology. Is it possible to ground racial reconciliation in other types of theology? 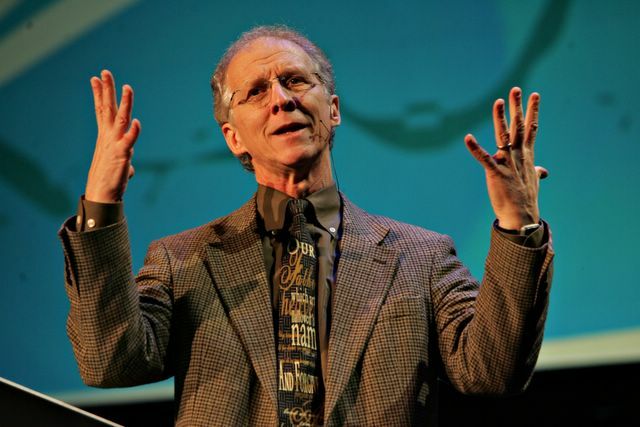 John Piper: That was [Evangelical Covenant Church Pastor] Efrem Smith’s critique. He spent the next two weeks after reading my book defending the fact that Pietism would be a better foundation than Reformed theology. I would say it’s not better because Pietism and Reformed theology are like cars and bananas. They’re not in the same category; they’re not apples and oranges. Reformed theology is a group of convictions around how God saves and keeps sinners, he chooses them, he dies for them, he converts them, keeps them, and he glorifies them. And, he’s sovereign in all of that. That’s the Reformed soteriology or theology from which I built my arguments. Pietism was a movement in the Lutheran church in Germany and then farther with Jakob Spener, in which there was a renewal of vitality with prayer, Bible reading, and personal devotion that gave life to a moribund church. Those are not alternative views of reality. I think I’m a pietistic Calvinist or a pietistic Reformed theologian, which means I take all the truth of Reformed theology. I incorporate all the renewal aspects and vitality, inner subjective aspects of Pietism and embrace them. So, yes, you can take all that and make that serve racial harmony. The wider question is: could a Wesleyan develop arguments? Yes, he could. He absolutely could. I’m just saying, for those who wonder where the Calvinists have been or what the Calvinists believe, I want to say that in addition to what Wesleyans could do or what wider, more general evangelicals might do, if you go to the five points of Calvinism, every one of them serves racial harmony. I’ve got to run to class in a minute and am more curious in commenters’ reactions than in offering a detailed response. Except to say that Piper’s right to suggest that a Reformed Christian can be “pietistic” as he is defining the adjective. Moreover, even historic Pietism as a movement in early modern Protestantism had a Reformed manifestation, both in northern Europe and then in North America (see James Tanis, “Reformed Pietism in Colonial America,” in Continental Pietism and Early American Christianity, ed. F. Ernest Stoeffler). 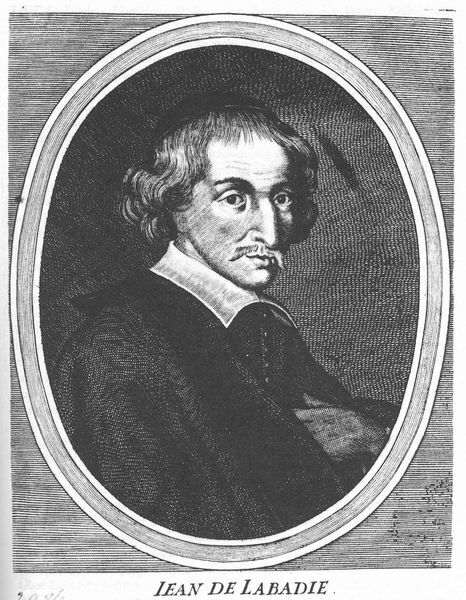 Spener and other Lutheran Pietists read Reformed spiritual literature (certain Puritan works, Jean de Labadie — who, it should be noted, experienced a tempestuous relationship with the Reformed church) and welcomed such Christians into their small group meetings. In the history of Bethel University, I’ve already noted that self-proclaimed Pietists like Carl Lundquist and Virgil Olson thought of Bethel as combining Pietist and Puritan impulses. That said, I’m sure some of my colleagues will contest the implication that Pietism has no theology of its own, no “group of convictions” about God and salvation (or other important theological themes like christology or eschatology). Though Pietist theologians might well be less interested than Piper’s brand of Calvinist in staking out five or more points as the boundaries of right belief than they are in affirming the centrality of, say, the conversional experience of Jesus Christ. But given how “Piper vs. Pietism” is a dichotomy often heard in Bethel and BGC/Converge circles, it’s an intriguing note in an already interesting interview. Obviously, I would say that Piper is using the word in an adjectival sense, and I would argue the necessity of using it in a noun sense. Pietism is NOT the devotionalizing of orthodoxy, which is what Piper is basically arguing. Rather, it has its own theological logic, which is distinct from orthodoxy. This doesn’t mean that Pietism doesn’t share certain convictions with certain forms of orthodoxy, and as you mentioned, Puritanism is in part responsible for the alchemy that is Pietism; but Piper reveals a serious misunderstanding of Pietism to argue that it is “only” renewal and devotion. It is nothing less than a shift from faith, to love and hope as the central theological virtues which results in a different theological constellation. I’m just surprised to see this particular former member of your department embracing even the adjective. I also just read through some of Ephrem’s comments on his blog. Does he offer a more comprehensive engagment with the tradition? Does he know about the colloquium? Does he have our volume? We had a brief chat about it once a few years ago (I doubt he’d remember) during one of his visits to Bethel, but I’m not sure. Maybe something to explore for the next installment of the Bethel Colloquium on Pietism Studies? Last popcorn comment: it would be interesting to get GW’s take on this, given the fight in the denomination . . .